Endura Thermolite Armwarmer is an appropriate choice for cold weather cycling, in case you're not feeling for a long sleeve thermal fleece jacket. Its Thermolite® High Performance Repel TEFLON® fabric help keep you warm, no matter what the weather is up to. Put it on, if it's too cold, put it in your back pocket if the day gets warmer. Silicone gripper elastic at biceps prevent it from slipping. Insulating thermal fleece to keep you warm and dry. Reflective logo and detailing enhance visibility in low light condition. Silicone sticky gripper elastic at biceps prevent it from slipping down. 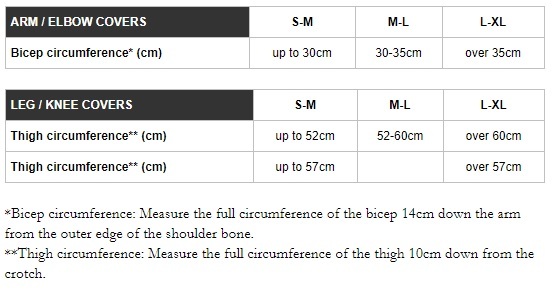 Material - Thermolite(Nylon 45%, Polyester 42% Elastane 13%). Warmers are used when the weather is unpredictably cold to start with. 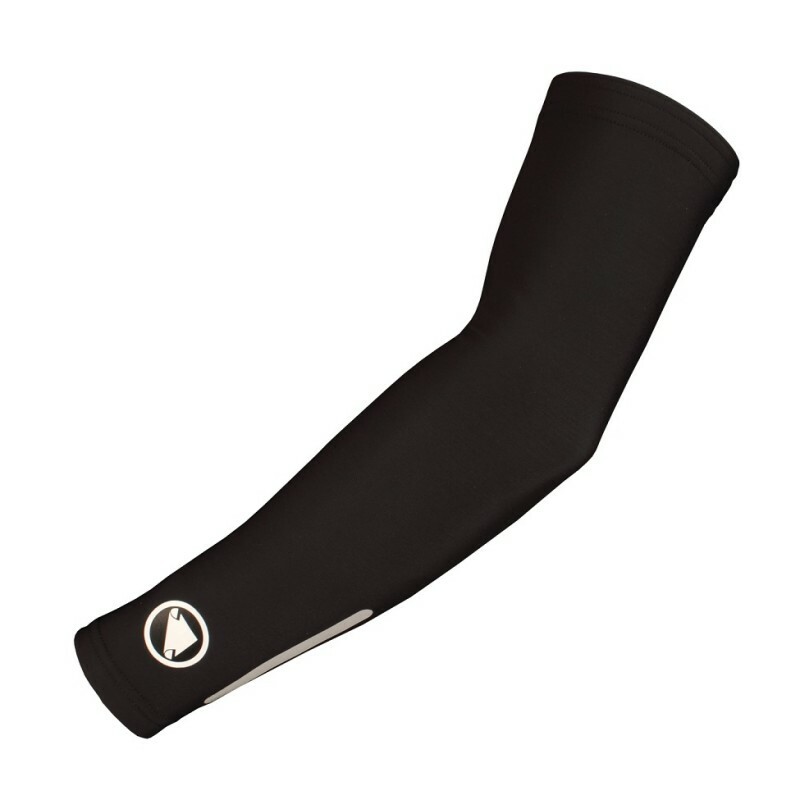 Arm warmers, knee warmers, leg warmers, caps, headbands are some products which are generally used by cyclists as they start early on a cold day. Designed with insulating and thermal fabric they help keep cyclists warm and dry during the ride. Not only they keep you warm and dry, but the reflective detailing logo embossed on them enhance visibility in low-light conditions as well. They’re usually used when a cyclist doesn’t want to overdress(adding more layers) for a ride, still keeping an option to resort to when the weather gets unpredictable. About Endura KneewarmerEndura Thermolite Knee Warmers is a good choice for cold weather cycling ..
About Endura Windchill HeadbandEndura Windchill headband, a must have for cold weather cycling. ..